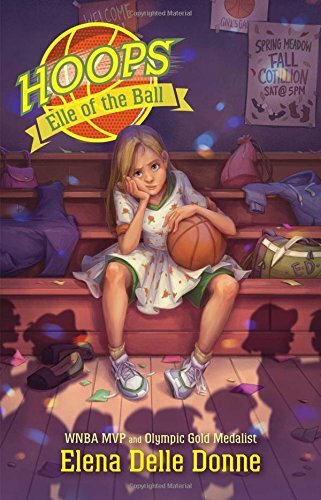 The book Elle of the Ball was a great book because the plot was an everyday plot about being too tall. Something I didn't like about the book was that the author called some characters by their last names. I also didn't like how some characters didn't show up very often throughout the book. However, I liked how the author didn't give two characters the same trait. A final thing that I liked in the book was how common words like "said" weren't used too often. I would recommend this book for 7-9-year-olds because of the important theme of diversity and the simple vocabulary. There is no bullying or mean/bad words.